We are a small team of people who are passionate about making a difference to the schools, pupils and communities that we serve. Charles is founder of the charity and the only member of staff in the UK. Charles is based in London but travels to Kenya regularly to oversee the work of the charity. He is responsible for the day-to-day running of the charity in the UK including fundraising, marketing, and project design. Charles also works together with the Board of Trustee to set the strategic direction of the charity. Charles has a connection with Kenya that goes back 13 years, which you can read more about here. Denis has been with the charity since the start and has helped the charity grow from its humble beginnings to where it is today. Denis had no experience of working with charities or in project management prior to his appointment as Project Manager but he has developed into an integral member of the team. 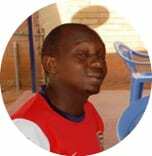 Denis lives in Jora, as he has done all his life, and is a past pupil of Jora Primary School. 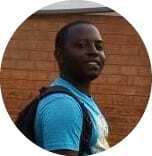 Brian is the most recent addition to the team, and only our second full-time employee in Kenya. He joins us in the capacity of Administrator & Office Manager. Brian was brought up in one of the villages where we work and attended Jora Primary School until 2007. Prior to joining African Promise he worked for a clearing and forwarding agent in Mombasa. Chris was appointed Chairman in December 2016 and as Chairman of the reinsurance broker AonBenfield Japan, brings with him some much-needed Board level experience. 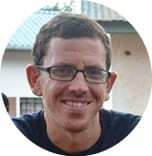 Chris has been a supporter of African Promise for a number of years and was keen to bring his experience and expertise to support the charity in other ways. 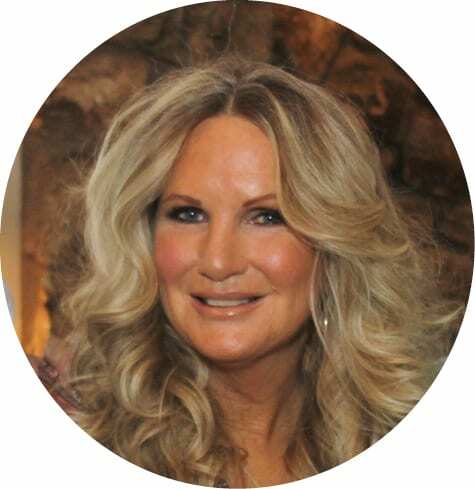 Nicola is one of our founding Trustees. Nicola has experience of the education sector in the UK having been a Governor of a small village primary school for a number of years. Nicola has used her experience from organising a number of charity fair’s to host a number of small fundraising events for the charity, including a tennis tournament and a bridge morning. Suzanne has been a supporter of African Promise since January 2014 and was appointed our first ambassador in April 2015. 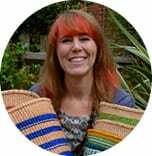 To date, Suzanne has raised more than £25,000 for our work at Kiteghe Primary School through her initiative Baskets4Bread and has helped to boost the profile of the charity and secure pro-bono digital marketing support for the charity. Carrie first visited Kasigau more than a decade ago on a trip to see her old college roommate who was living in the area at the time and she has been a great friend to and supporter of the community, in particular Kiteghe Primary School, ever since. Carrie has been supporting our own activities at the school for a number of years, raising funds from her wide network of friends at home in Detroit, USA.